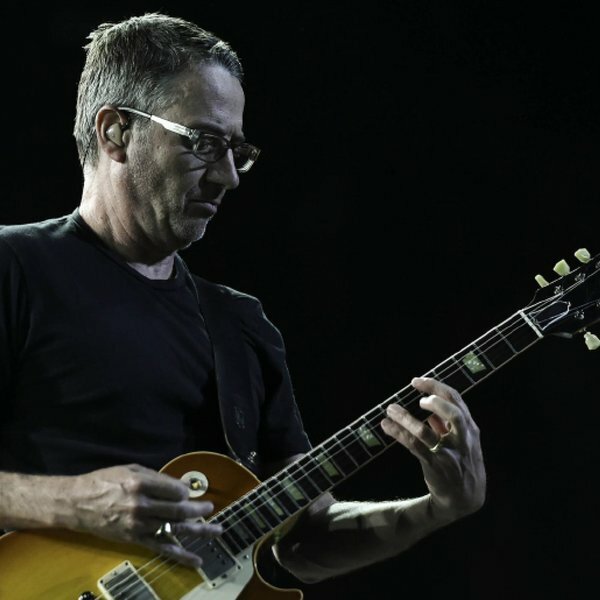 Mike McCready and Stone Gossard call in from Seattle to talk about their Vitalogy Foundation. Florence + The Machine calls in to talk with Pepper about her new album. Pepper talks to actor James Marsters at Wizard World Comic Con in Portland. Pepper interviews Jeremiah from The Lumineers at their hotel in Portland, OR.